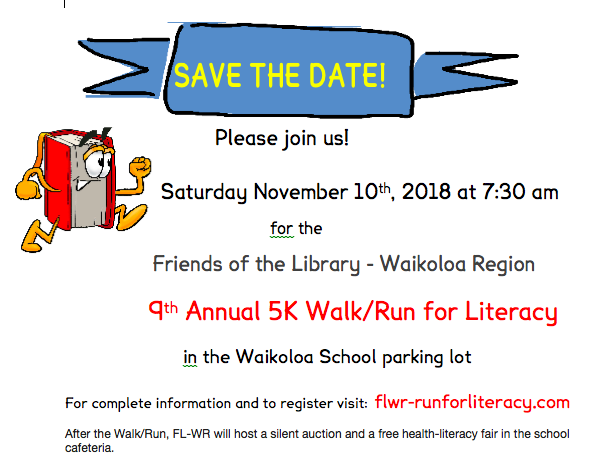 Registration for the FLWR’s 9th Annual 5K Walk/Run for Literacy is now open! More information on the Health Fair and Silent Auction to follow! 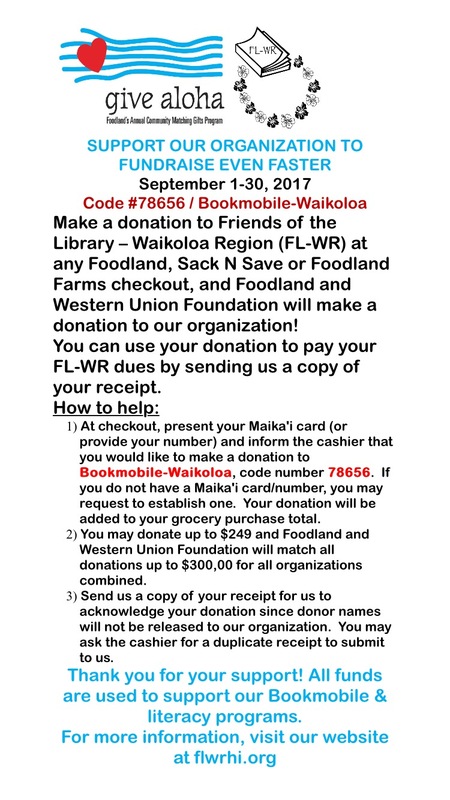 Give Aloha is an annual program through which Foodland directs its charitable giving to the organizations that are important to its customers. All Hawaii 501 (c)(3) organizations are invited to participate each year. During September, Maika`i customers are invited to make a donation of up to $249 (per person, per organization) at checkout to their favorite non-profit organization registered in Give Aloha. Foodland matches a portion of each donation. This year, Foodland and the Western Union Foundation will match each donation up to a total of $250,000 for all organizations combined. Since the program began in 1999, a total of more than $29.1 million has been raised for the community. We’re very excited to hear from Rep. Cindy Evans that State Librarian Stacey Aldrich called to say that DOE approved the acquisition of the site! Stacey will now apply to get on DLNR’S (Department of Land & Natural Resources) August agenda, to ask for their approval as well. The next step is for DLNR to initiate the preliminary work on the site with the approval of the developer. 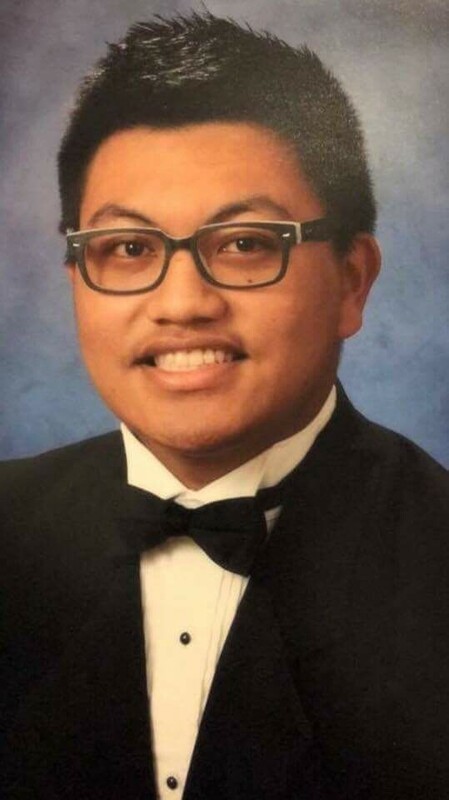 Please excuse the appearance of our website! for we are under construction! 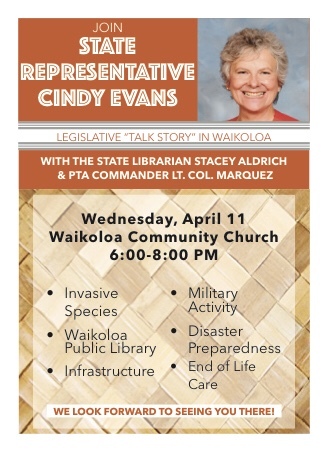 Please join us on Wednesday April 11, 2018 at the Waikoloa Community Church (68-3621 Paniolo Avenue, Waikoloa Village) for a Talk Story with Rep. Cindy Evans from 6:00 PM to 8:00 PM! 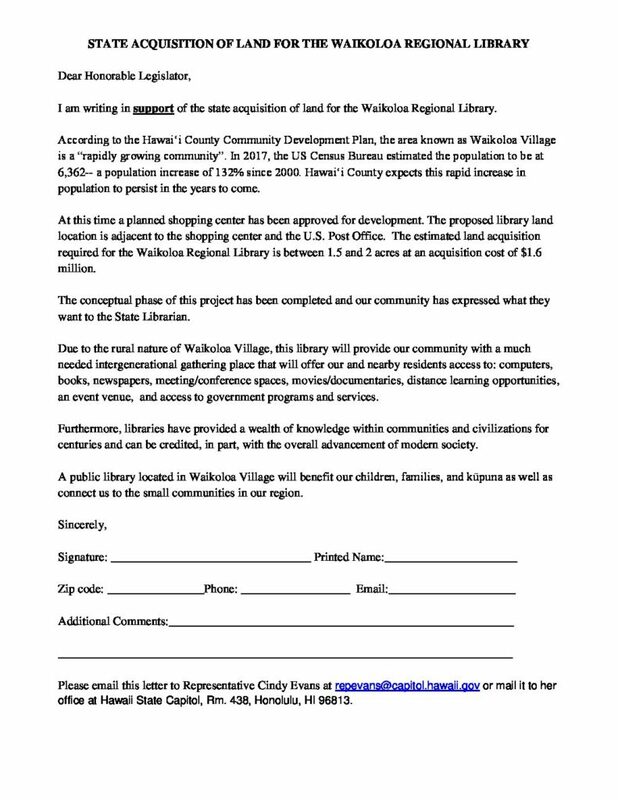 During the Talk Story the topic of our proposed Waikoloa Public Library will be discussed and we need you there for support! FL-WR Needs Your Support, Join Our Letter Writing Campaign! As you may know, the library for Waikoloa Region is moving ahead, and the State is presently working with the new Waikoloa shopping center developer to acquire 1.5-2 acres of land near the Post Office. The cost of the land acquisition will be approximately $1.6 million. Rep. Cindy Evans, who has been key in keeping the project alive and active in the legislature, now needs our help to persuade the legislature to apportion funds to acquire the library site. 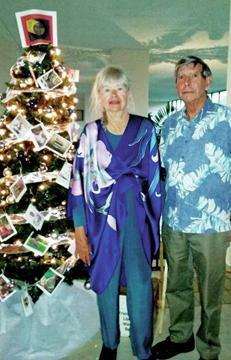 Cindy would like to show strong support from the Waikoloa community in the form of letters from residents. FL-WR has been writing and collecting letters to send to Rep. Evans and we would very much like to include yours. Would you please send a letter of support to Cindy so that she receives it by the end of the month? You can download and print out this sample letter, drafted by Cindy’s office, or write a personal one if you prefer. You may also email a letter to her at repevans@capitol.hawaii.gov – be sure to put Support for Library in the subject line. 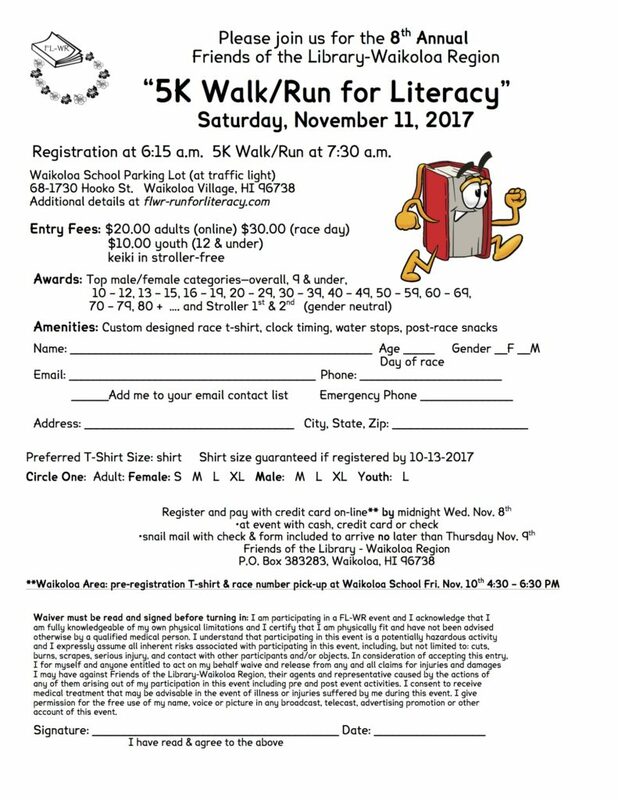 It’s Time To Sign Up For The 8th Annual 5K Walk/Run!